There’s always extra pictures. Shots that don’t fit into the post, but are interesting or I just like them. 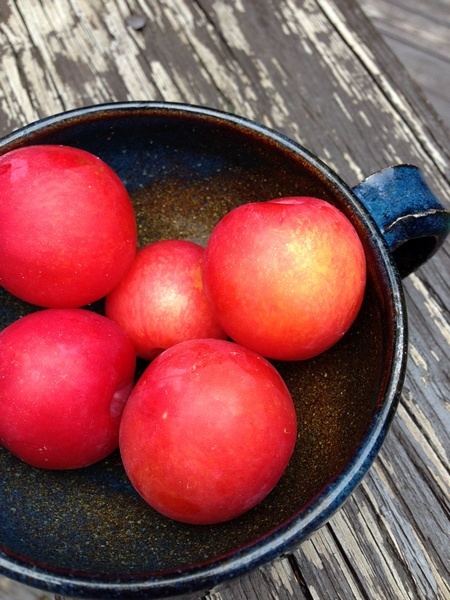 The top picture is sugar plums from Story Farm– Amazing little bites of deliciousness. I took the second picture in Gloversville when Wes and I went to get my new sewing table. 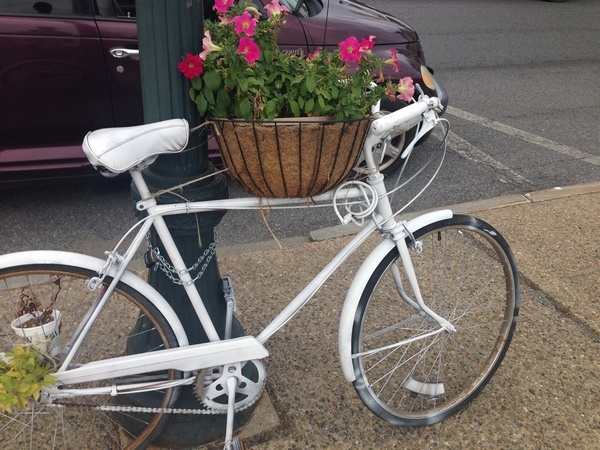 The bike was chained to the the lamp post and used as a planter. Notice the potted plants by the back tire. This picture was also taken in Gloversville, in the pizzeria where we had lunch. 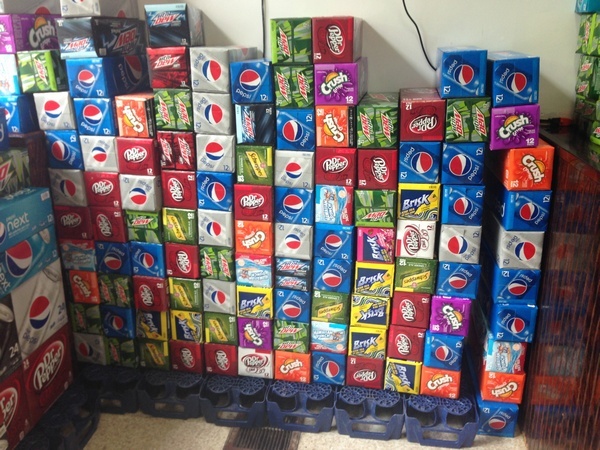 The color caught my eye and it wasn’t until I got up to take the picture that I realized they were stacked 12 packs of soda. And, of course, there had to be flowers. 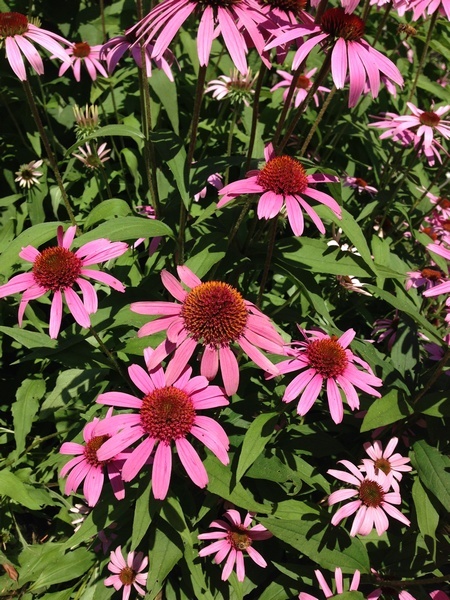 These cone flowers were blooming in Forsythe Park. We need to grow these next year. My favorites are the bike and the cone flowers.